PVC gasketed couplings are cast at the same slope and angle as the adjacent sewer lines. Flow channels are formed complete requiring no field work. 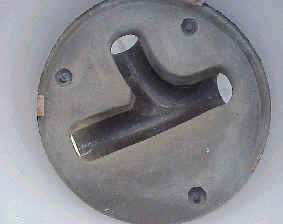 Manhole material available in 48, 60, 72, 84 & 96 inch diameters. 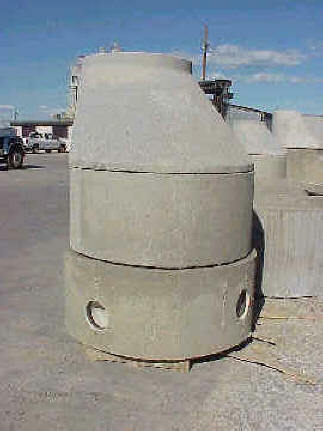 Manhole with precast concrete base.